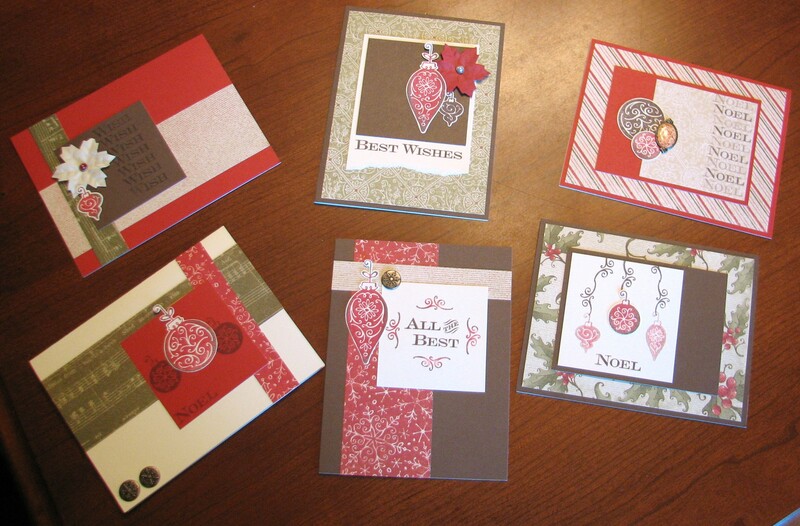 Here are the cards that we will be making next month using the Mistletoe Workshop on the Go Kit. 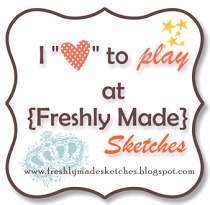 These kits are so fun and what a great way to get a jump on those Christmas cards! Plus, with all the extra paper you have left over you can make many more if you choose. Supplies used are all CTMH: All the Best stamp set (included exclusively in the Workshop Kit), Mistletoe Level 2 Paper Packet (included in the Workshop kit), Cocoa ink, Cranberry ink, and Mistletoe Level 2 Assortment (included in the Workshop Kit). Tip: The workshop directions suggest adding Liquid Glass – do not do this. When applied to any red-colored ink, Liquid Glass will change the ink color. In this case it changes the Cranberry to a bright orange color. So for this instance and future reference, do not use Liquid Glass on an image stamped with any kind of red-based ink. You can by October 27th if you’d like to attend this workshop. Or you can order it from my website and do it at your convenience.